I hadn't really planned on writing a year-end post. 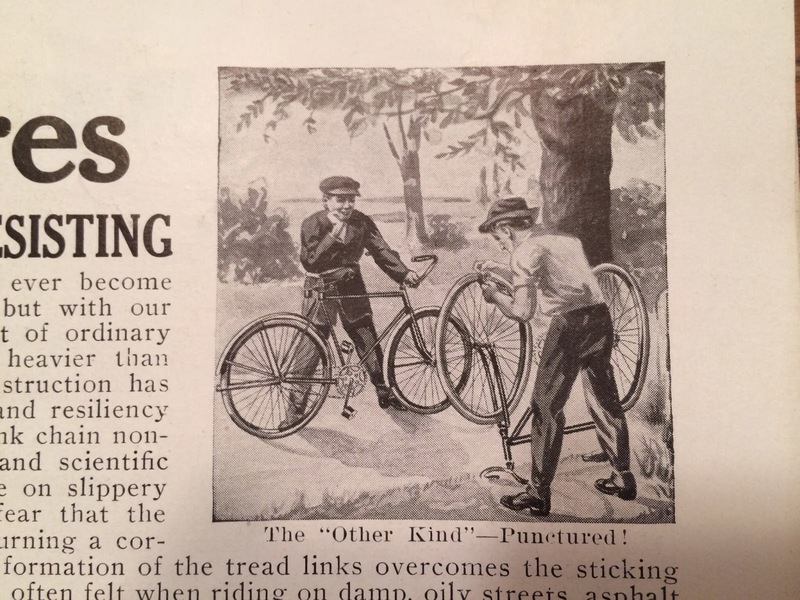 I sort of expected the new year to come and go like most others - too much food and booze, some exercise to keep up. Yada yada it'll be spring soon. Plus, I know most are bored of me talking about hating the trainer and pining over a few coveted reviews. 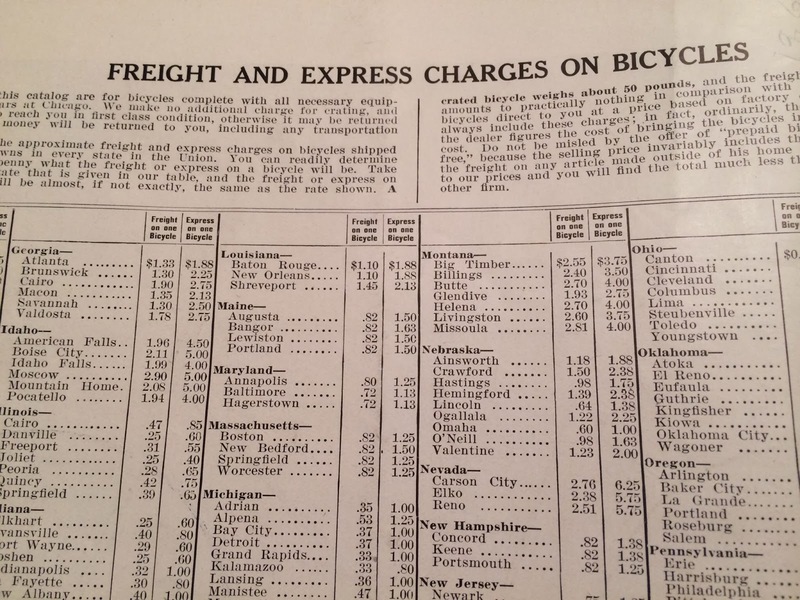 Things changed however when I received a package from my aunt and grandmother a few days ago. My grandfather passed this summer and the two of them have been culling thorough years and years of his collected things. 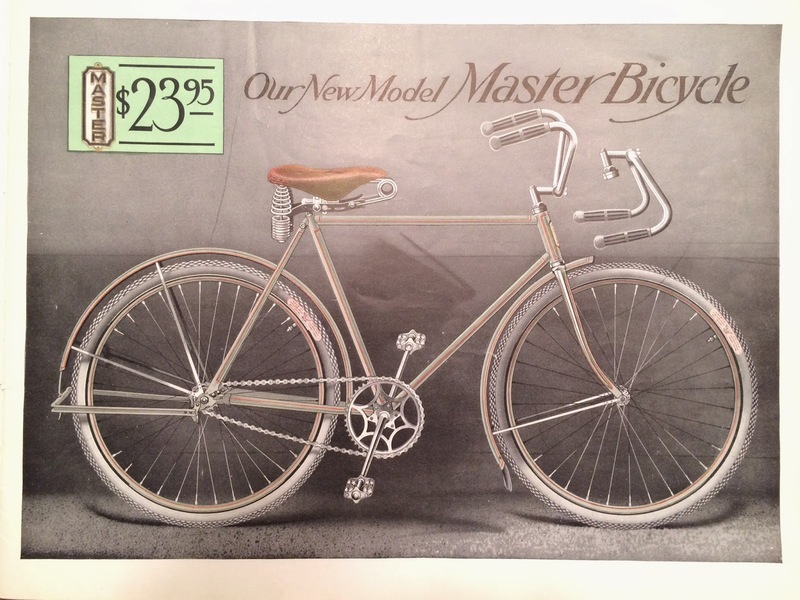 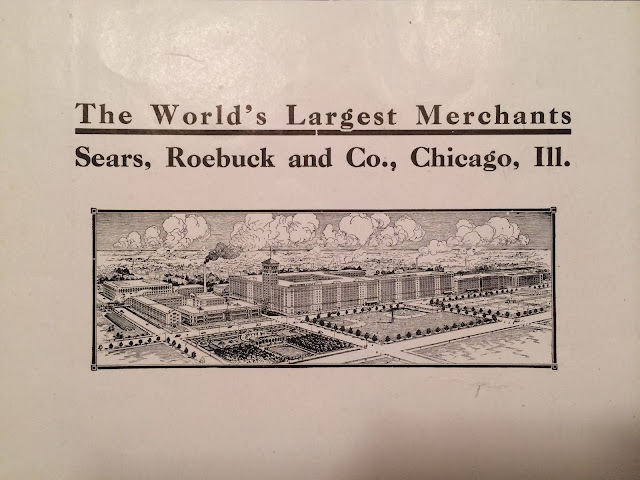 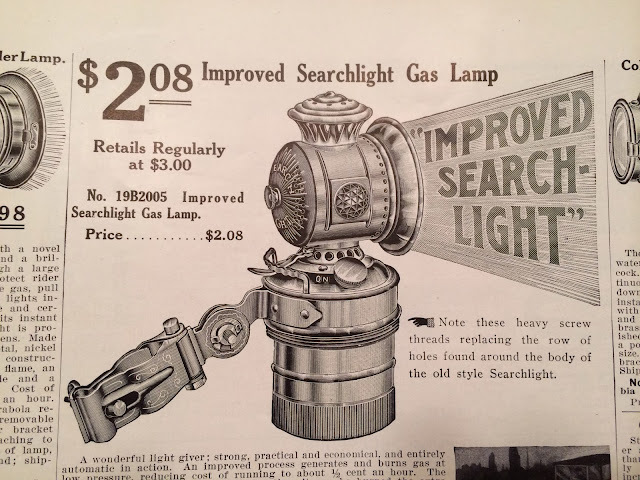 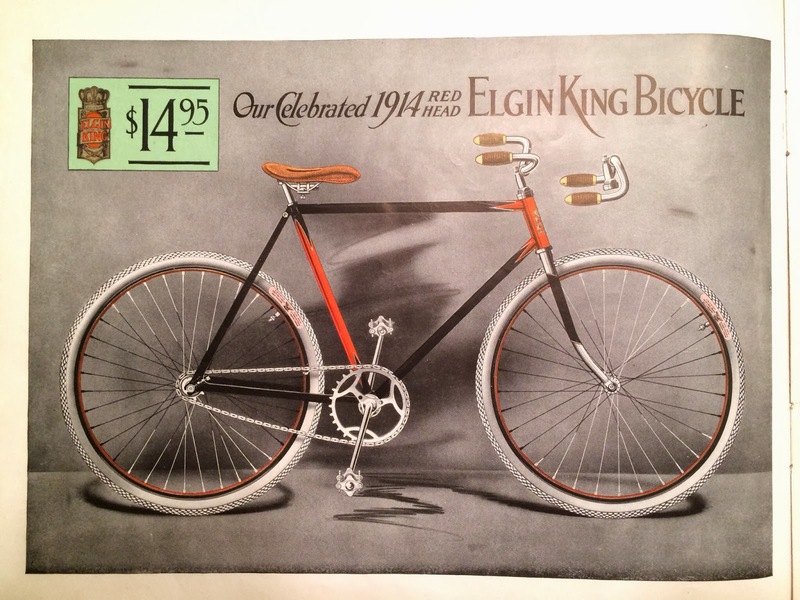 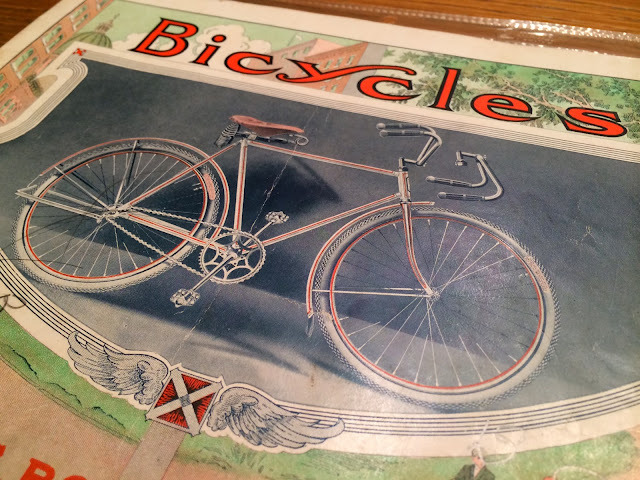 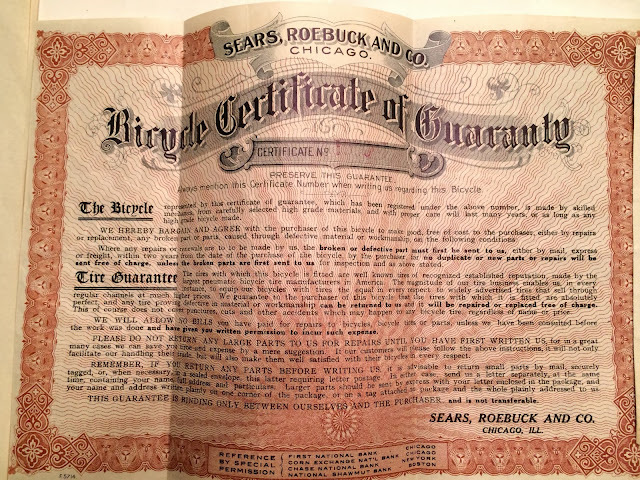 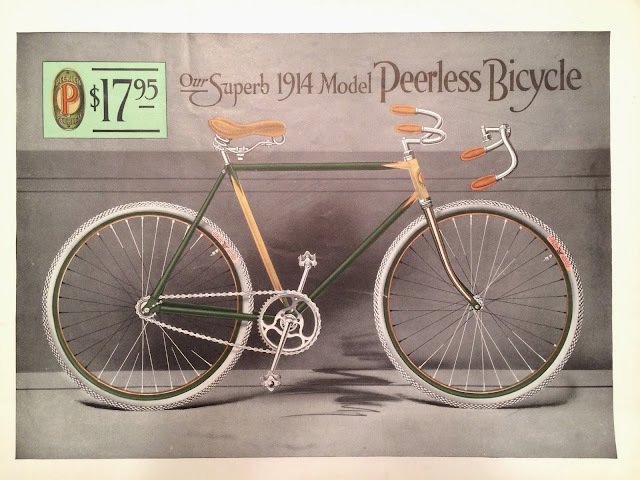 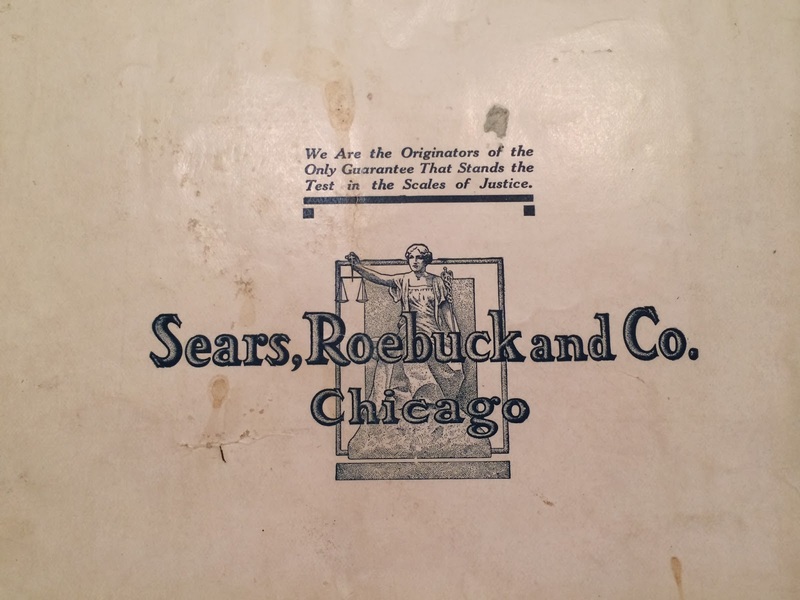 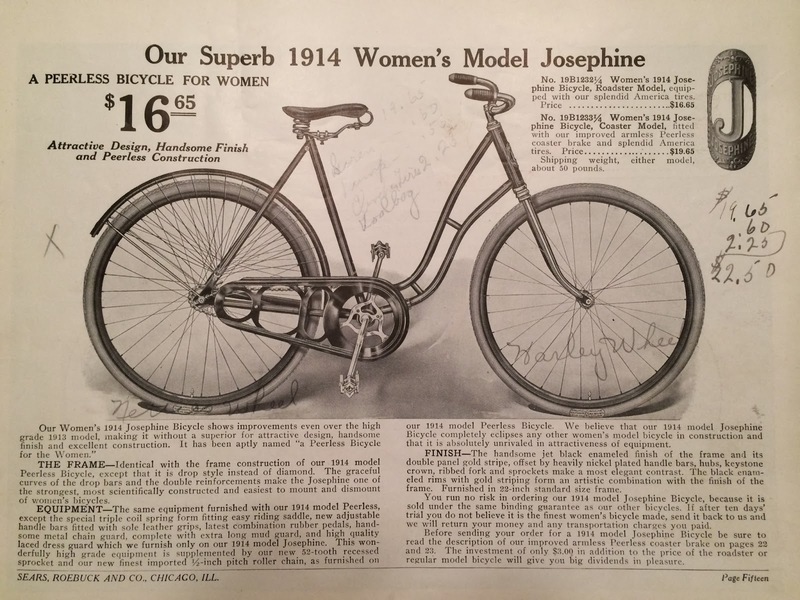 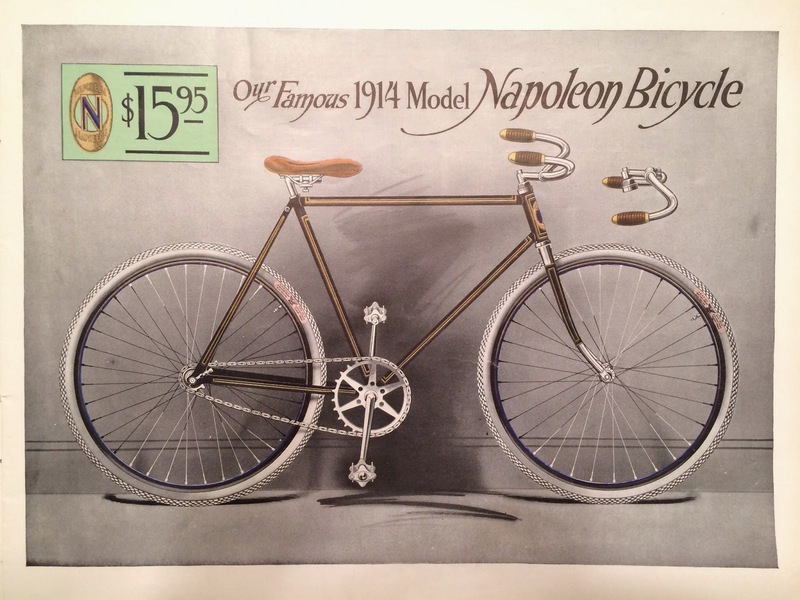 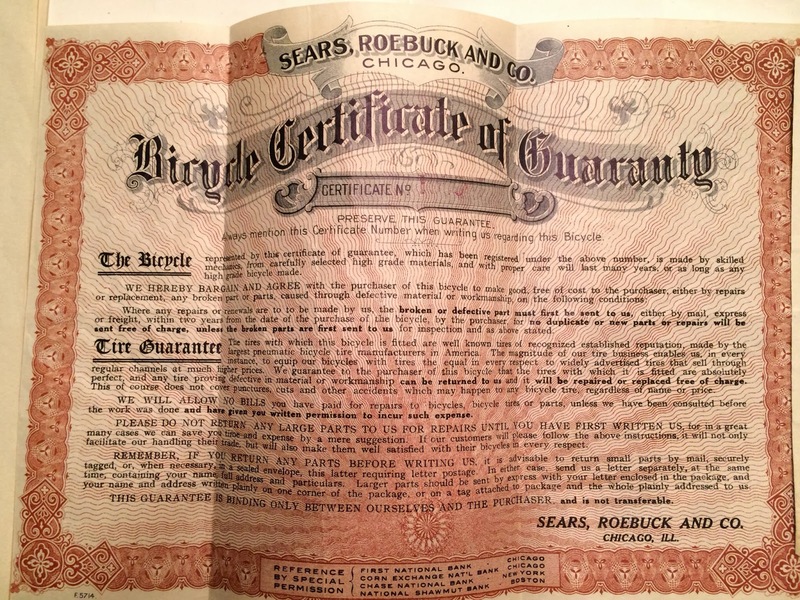 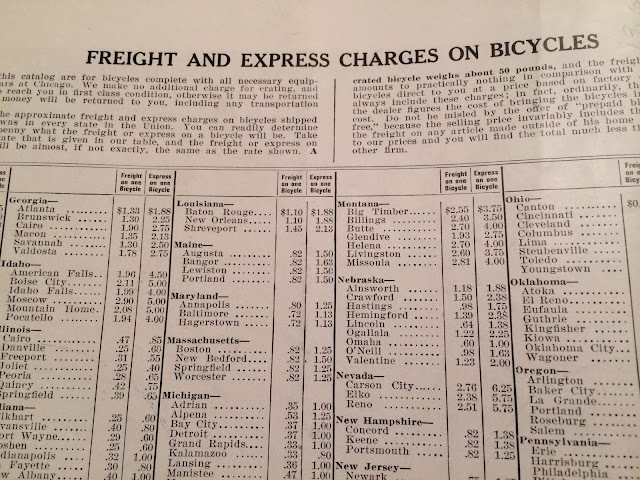 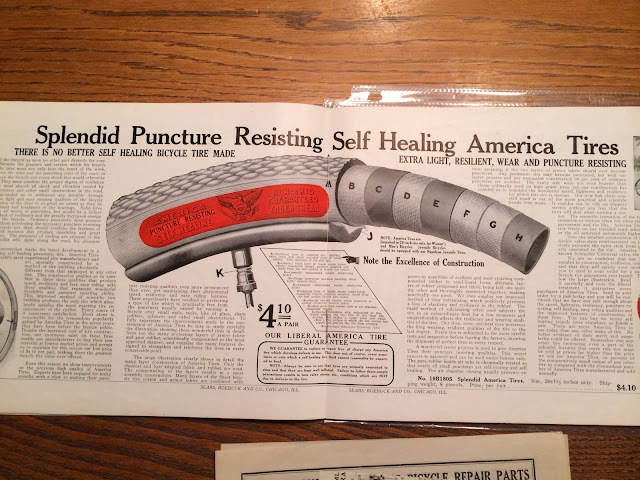 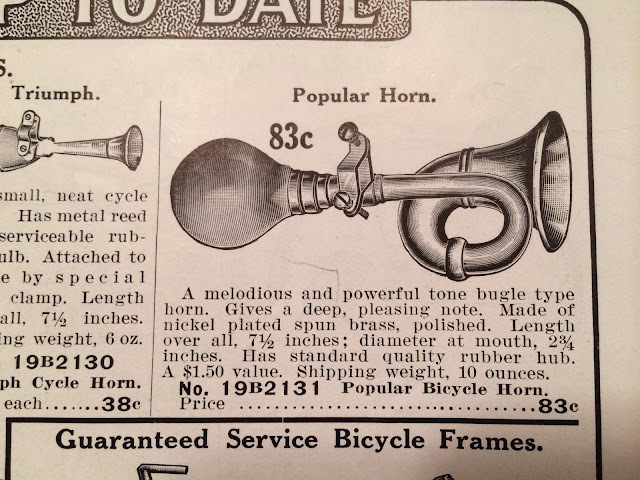 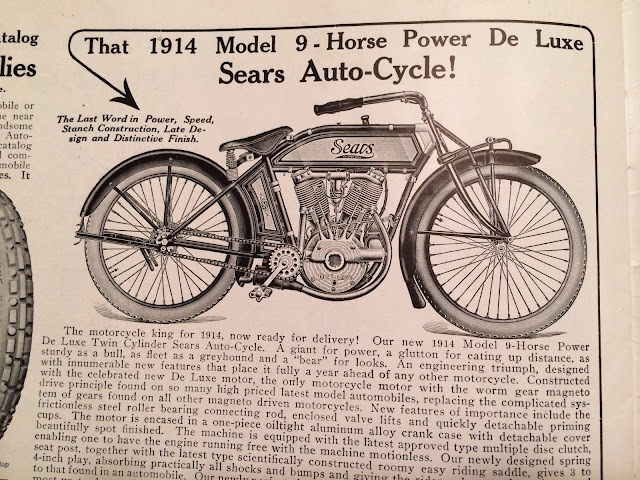 They found one item in particular that was set aside for me that I am just so thankful to receive - a nearly mint 1914 Sears, Roebuck and Co. Chicago Bicycle Catalog. 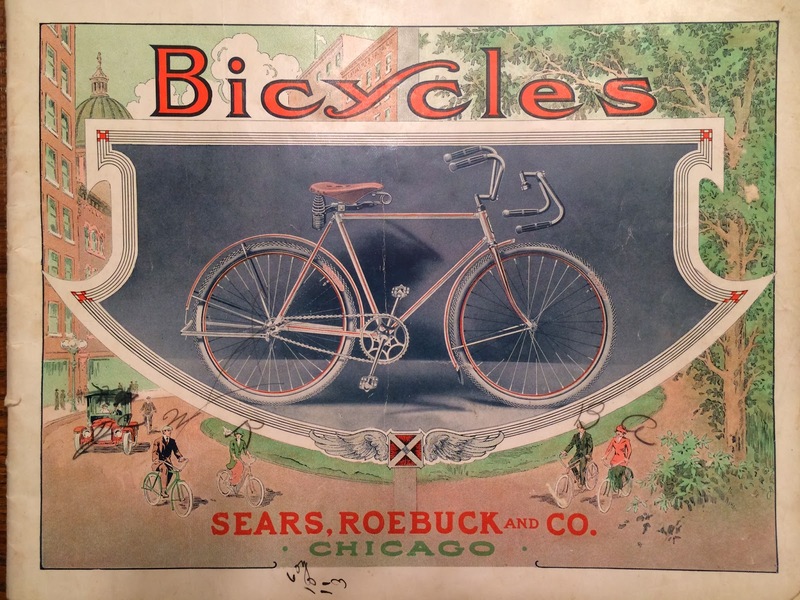 It is amazing to see how the bicycle has changed, but really stayed very much the same. 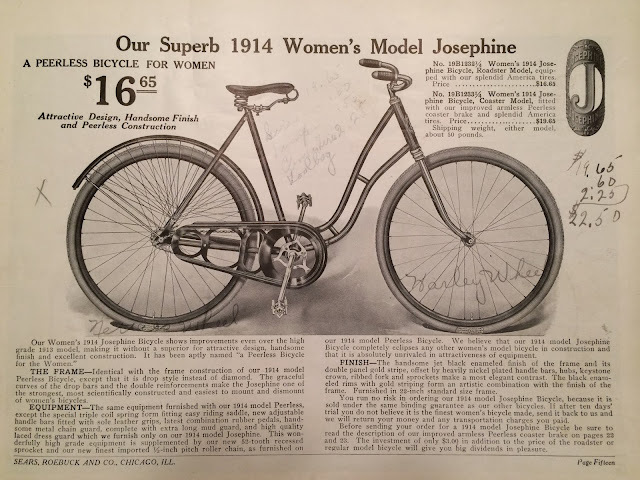 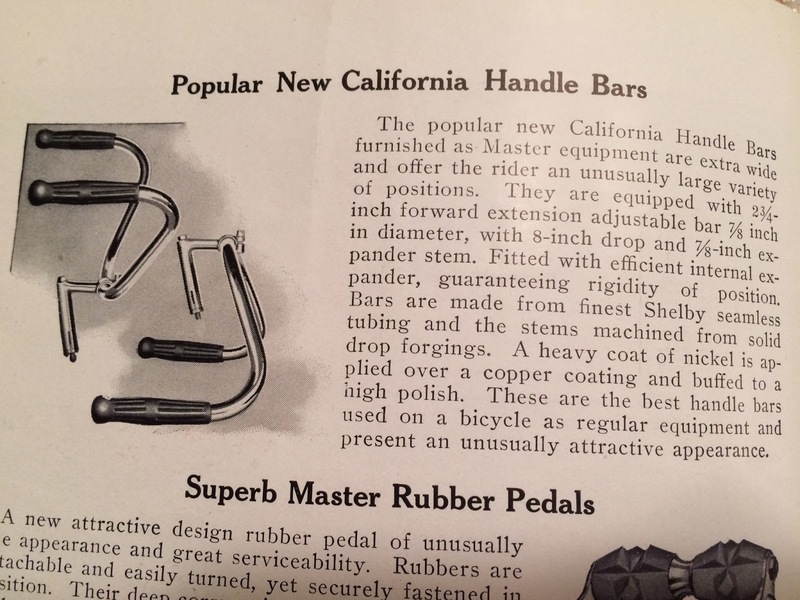 Today, this is a 100 year old piece of bicycle history that I am so thankful to be able to share, even if just in images. 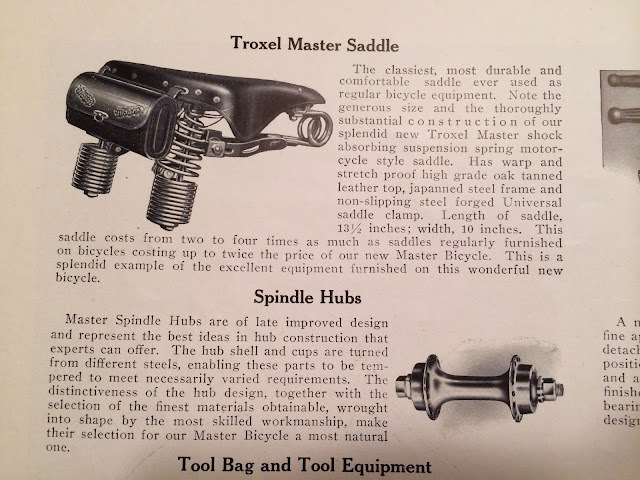 Pay close attention to some of the details like the beautiful illustrations, penciled price calculations and the intro of new tech like spindled hubs. 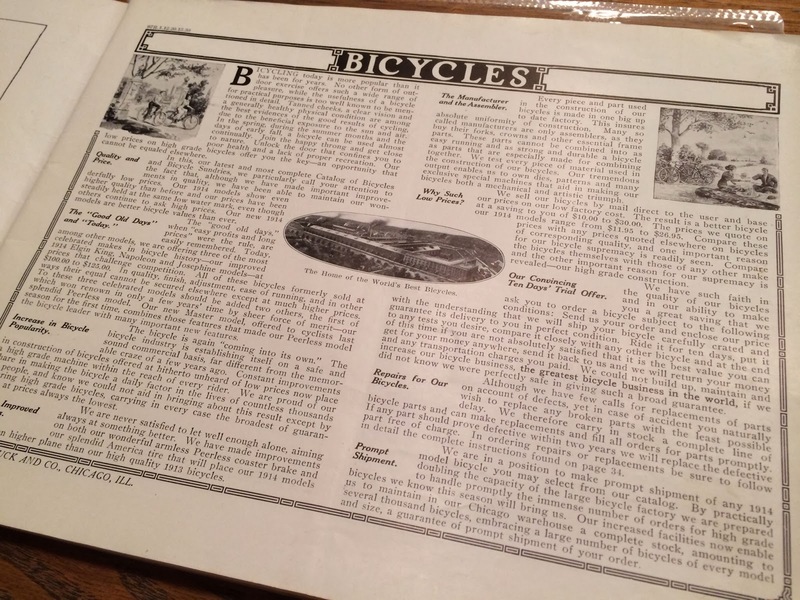 I'll try to post more of the pages when I've had a chance to take them with a better camera. Happy New Year to everyone who has taken a few minutes of their time to read my ideas and reviews. 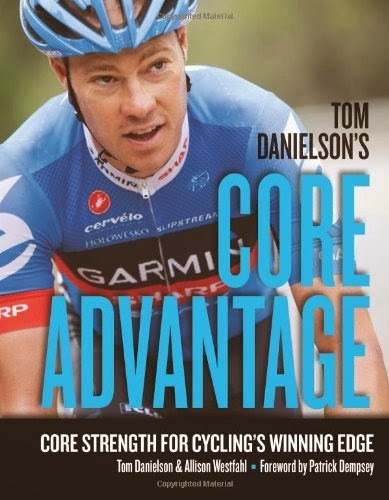 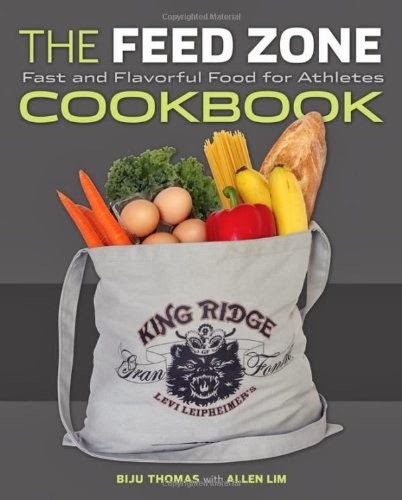 It has been an amazing year writing Average Cyclist and I am so thankful for all of the support!